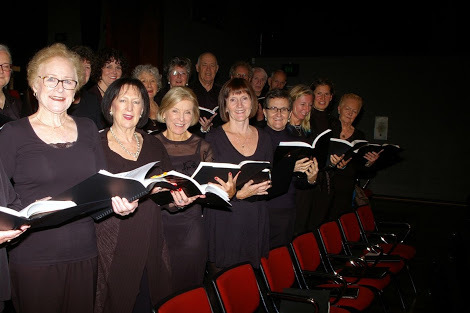 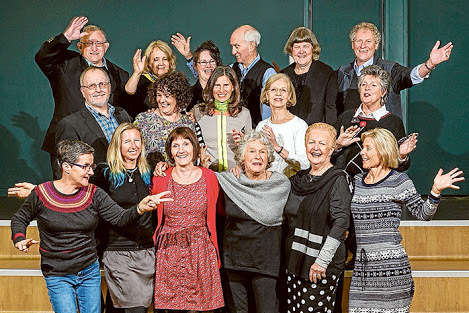 The Mornington Peninsula Chorale is a Soprano, Alto, Tenor and Bass community choir. 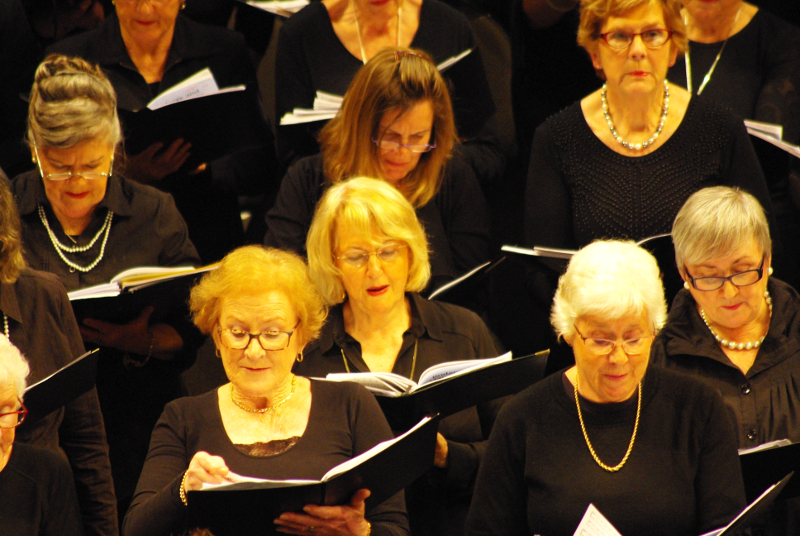 We perform an annual Oratorio with the FSO as well as singing at the FSO Proms concert and presenting a Christmas concert. 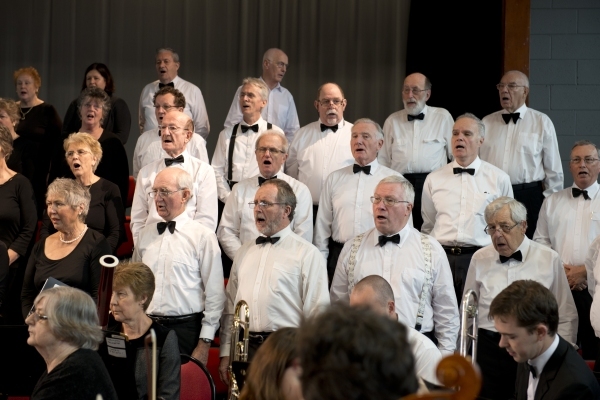 Formed in 1979, it boasts 90 members and is growing rapidly. 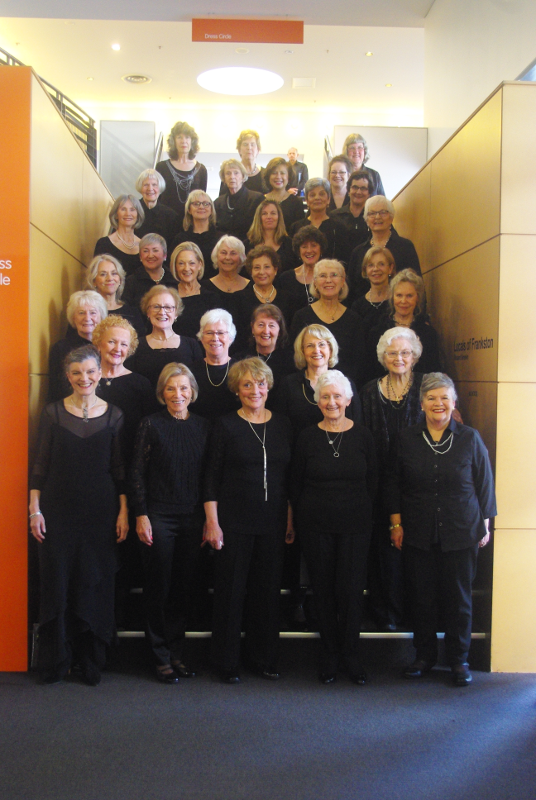 The Mornington Peninsula Chorale involves many members who also perform in many of these local and city based choirs. 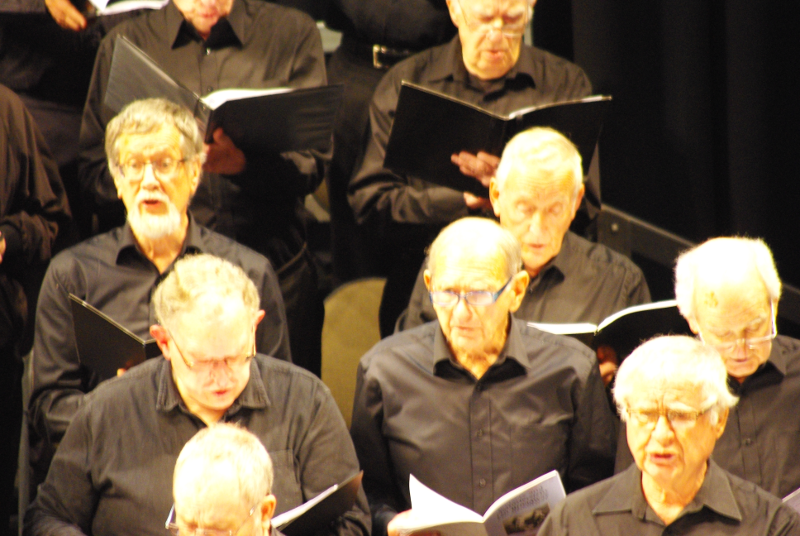 St Peters, Mornington. 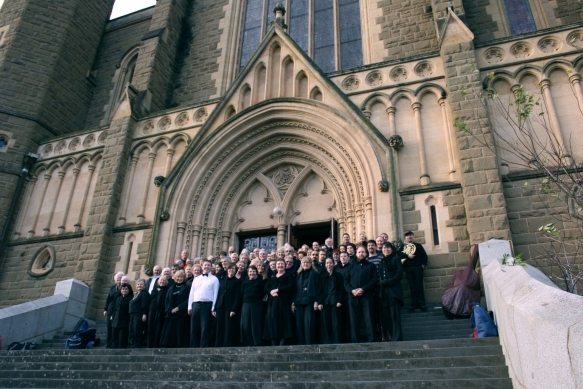 St Macartens, Mornington. 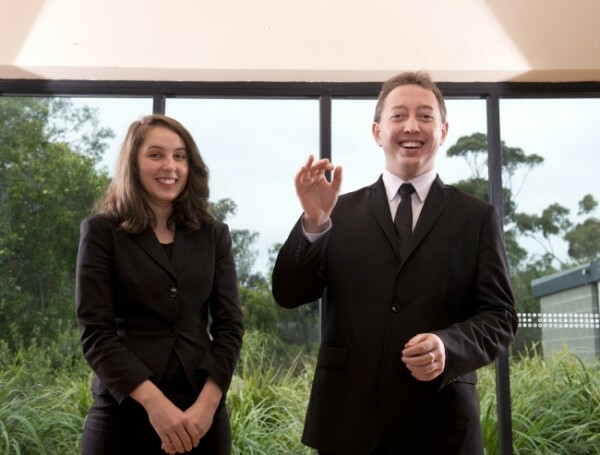 St James the Less, Mt Eliza. 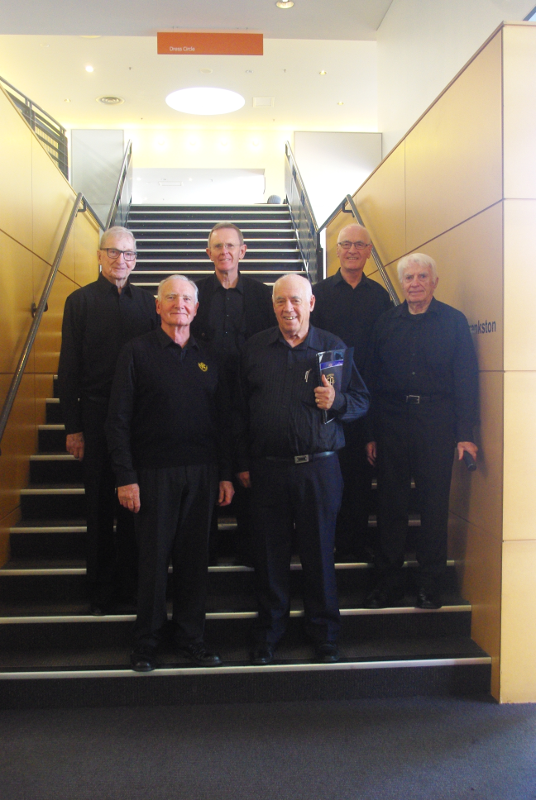 St Thomas More, Mt Eliza. 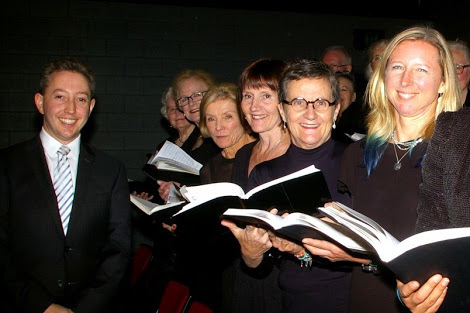 And Friends of Anglican Music Choir (FOAM). 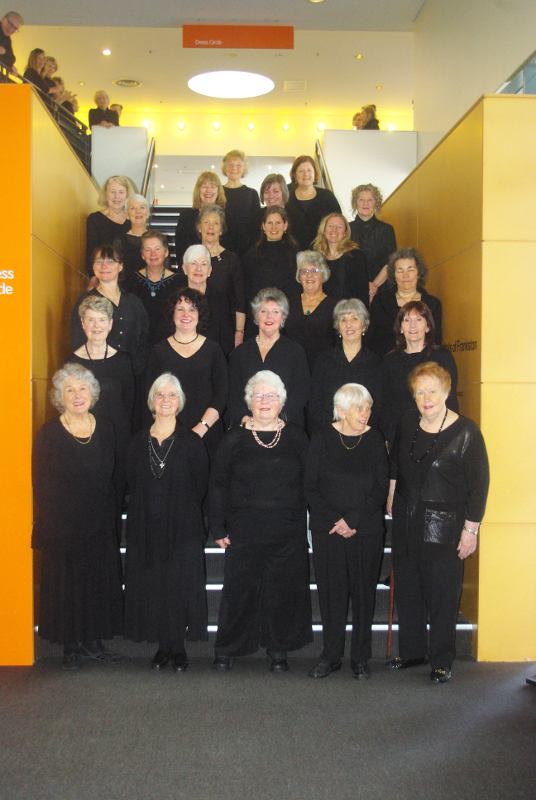 U3A Choirs, Mornington and Frankston. 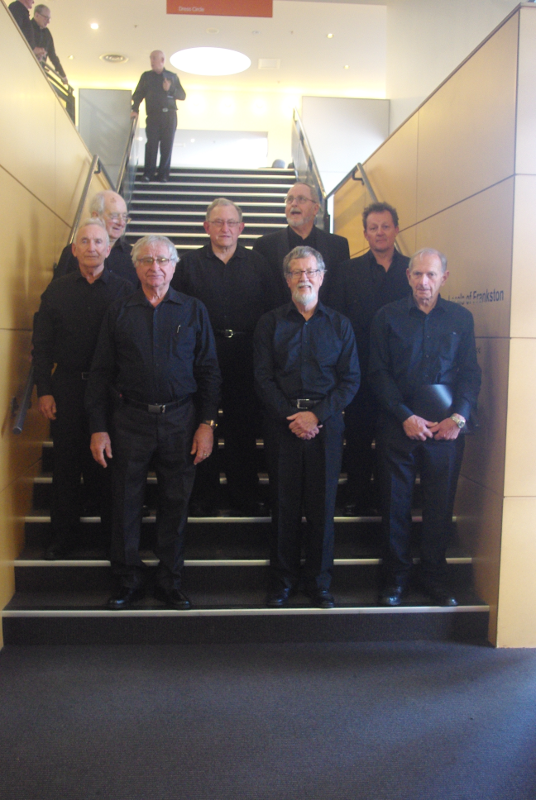 Australian Welsh Male Choir (AWMC). 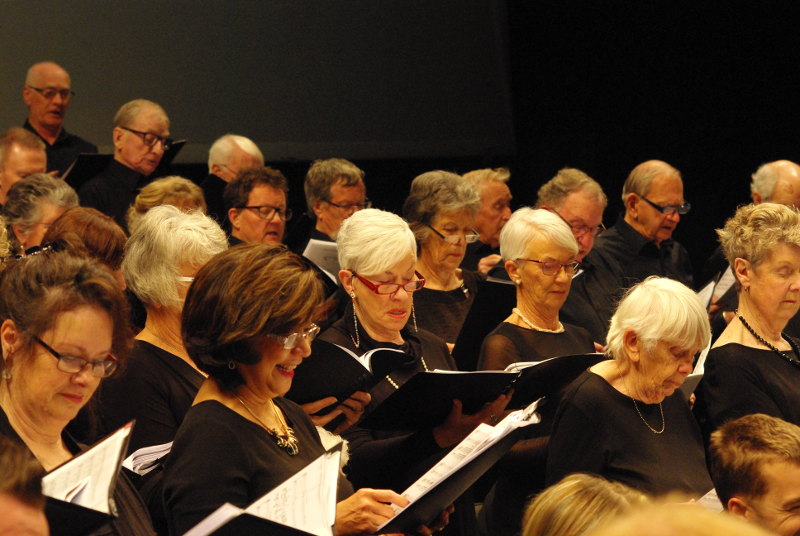 The Mornington Peninsula Chorale provides an opportunity for members of choirs all over the Peninsula to come together once a year to perform a major choral work. 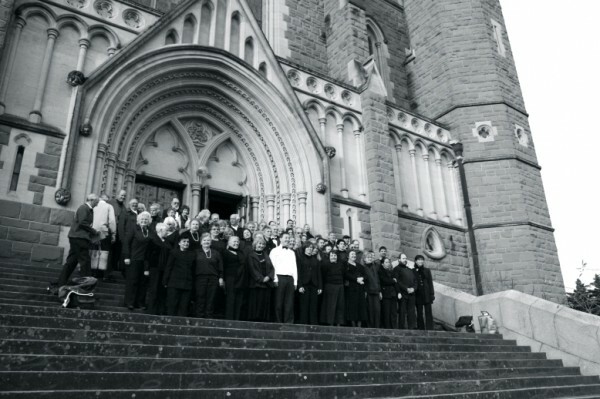 The choir formed in 1978. 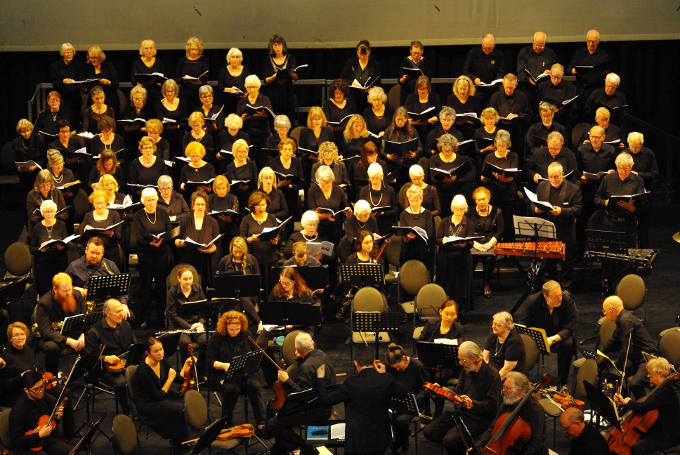 Our concerts include major religious works as well as various opera choruses, and one concert without orchestra. 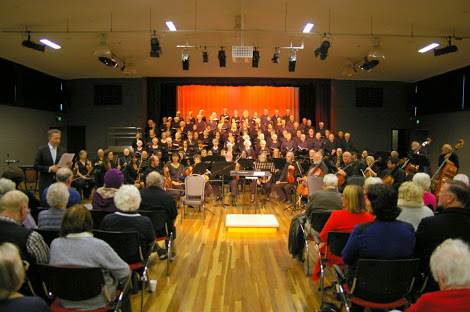 The choir rehearses on Tuesday Nights in Frankston at St Paul’s School, Minimbah Court. 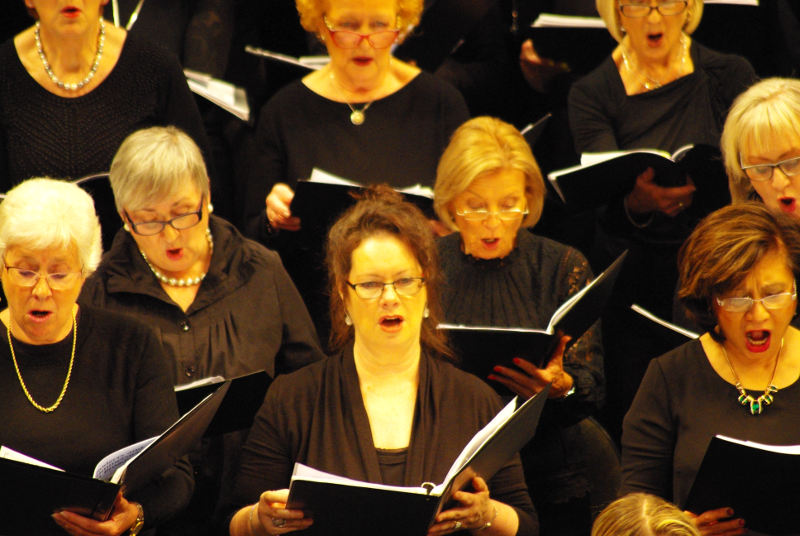 Requiem (Mozart), Requiem (Faure), The Creation (Haydn), St Cecilia Mass (Gounod), Zadoc The Priest, The King Shall Rejoice (Handel), Triumphal March from Aida (Verdi). 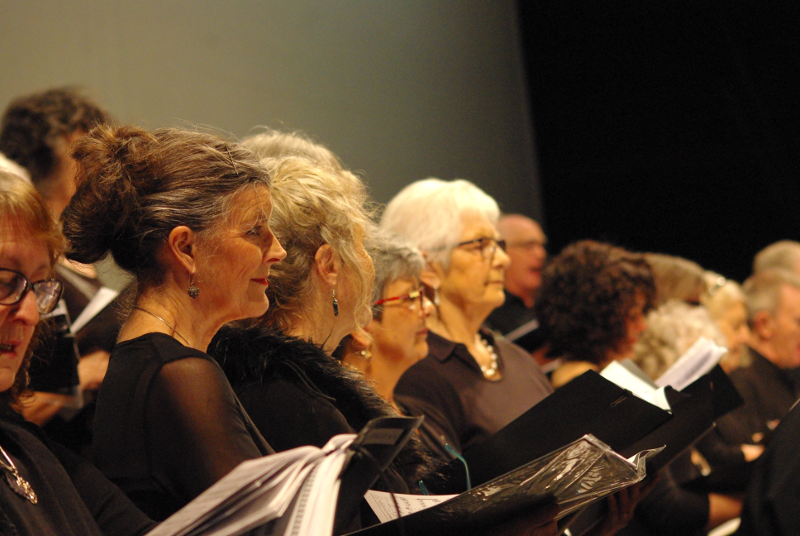 The Administration and Governance arrangements for the Choir are managed by the general committee of the Frankston Music Society, which manages both the Choir and Orchestra. 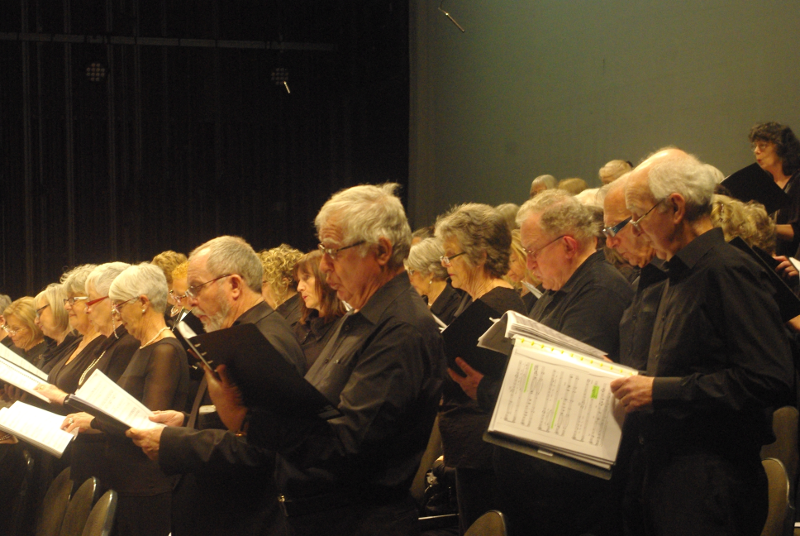 In addition to the General Committee, a Choir Committee manages all practical details for the Mornington Peninsula Chorale. 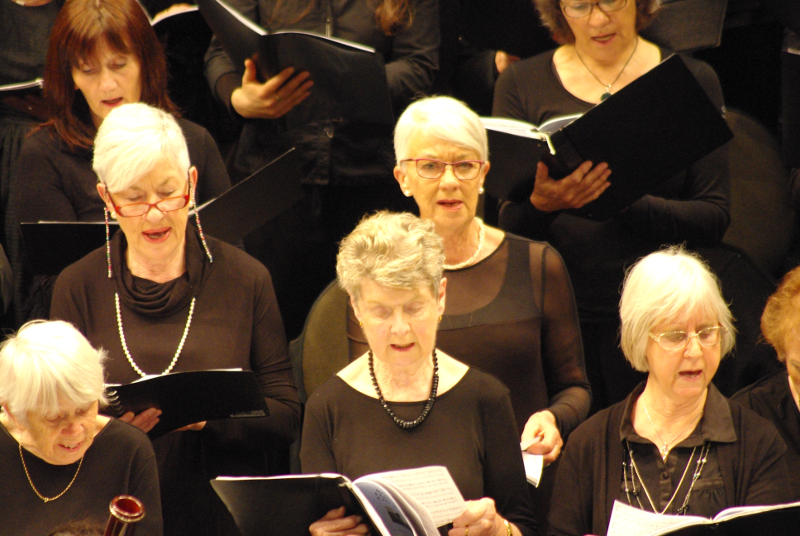 To contact the choir convenor Judi McKee, please use the contact link below or you can send your mail to the Frankston Music Society, PO Box 228, Frankston, Victoria 3199.